The US government granted waivers to just 6 per cent of visa applicants subject to its travel ban on a handful of countries during the first 11 months of the ban, new data reviewed by Reuters shows. But new data shows that only 6 per cent of people subject to the travel ban were ultimately granted waivers during the first 11 months of the ban’s full implementation. They determined that just 6 per cent - or 2,216 applicants - met the criteria for a waiver. Of those, 670 had not yet received their visas but were expected to do so. The travel ban blocks citizens of Iran, Libya, North Korea, Somalia, Syria and Yemen, as well as some Venezuelan officials and their relatives, from obtaining a broad range of US immigrant and non-immigrant visas. Chad was previously covered by the ban but was removed in April 2018. The latest data show a slight increase in the waiver issuance rate. 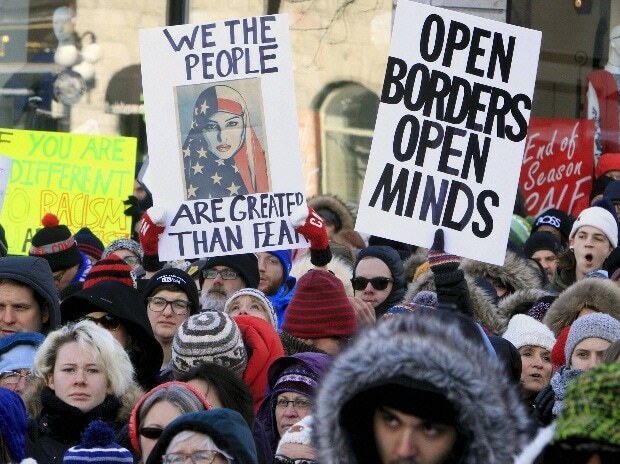 Data from December 2017 through April 2018 showed that waivers were issued in 2 per cent of visa applications filed by people subject to the travel ban.